Victoria is the most densely populated state on the Southeastern tip of Australia. It is home to one of the most liveable cities in the world – Melbourne and despite its relatively small size, Victoria state enjoys a huge diversity in climate, ranging from semi-arid temperate conditions in the Northwest to snow-capped Victorian alpine regions rising 2,000m above sea levels. Did you know that winter is one of the best times to visit Victoria? 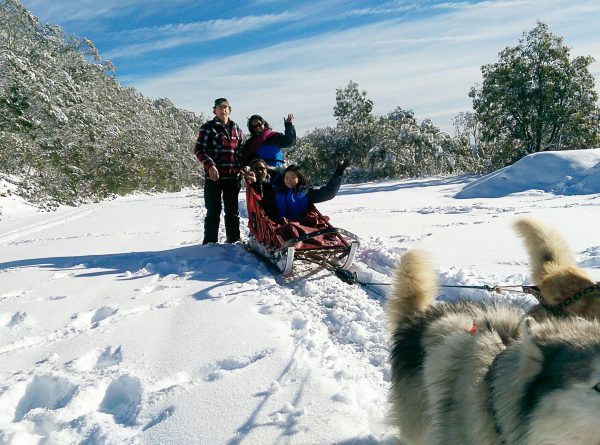 The majestic snow-capped mountains offer one of the most scenic views of the natural wonders in Australia, providing the perfect short getaway out of the city. If you can’t wait for Christmas in December, why not greet it early and soak in the festivities at the “Christmas in August” celebrations in Sovereign Hill? Here, the main streets are transformed into the backdrop for an unforgettable Winter Wonderlights show! 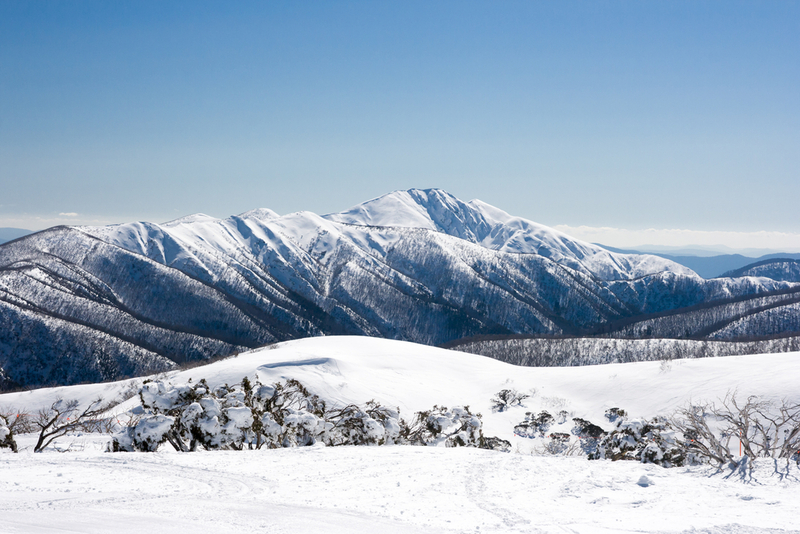 Take a trip down history at Mount Buller. Flying from Singapore via Qantas A330, I arrived in Melbourne just at the start of the winter season when temperatures typically range between 7-18 degrees Celsius. 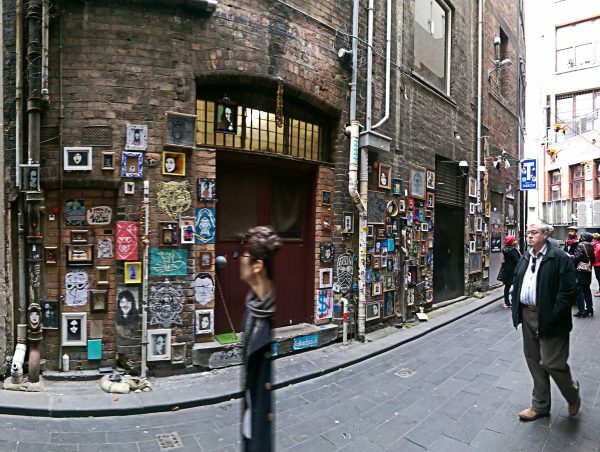 With a total of 5 full days in Victoria, I spent 3 days exploring the hidden gems in Melbourne city alleys, as well as a day each to experience what the nearby attractions such as Mount Buller and Sovereign Hill had to offer. I simply could not miss out on picturesque winter scapes and a time travel back in history to the gold rush era. Upon arrival at Melbourne airport, getting into the city was a breeze with Citicar services. Apart from refreshments, there is also access to WiFi on board. It was a fuss-free check-in at my centrally-located hotel, Citadines on Bourke Street. Most of the city’s main attractions such as the Federation Square (for the architectural buffs), Flinders Quarter (for fashion and art lovers) and Degraves Street (for the alfresco café experience-seekers) are just a few blocks away from the hotel. Melbourne is an endless classroom on arts, culture, coffee, chocolates and all things Victorian. The pulse of the city runs strongly through its alleys, and a stroll down each reveals the eclectic array of street art. As a visitor, I was happy to be on the Hidden Secrets Tours, a fascinating tour of the city where hidden gems are pointed out to us (comfortable shoes are highly recommended). For fresh local produce, get a bottle of Rooftop honey and support Melbourne’s very own urban beekeeping project at the same time. Our knowledgeable guide, Nicholas (who is an artist himself), introduced local artworks, designers and speciality retailers that were authentic and uniquely-Melbournian. He added that even locals are dazzled by new art installations and quaint cafes that pop up ever so often in the labyrinth of alleys crisscrossing the city. 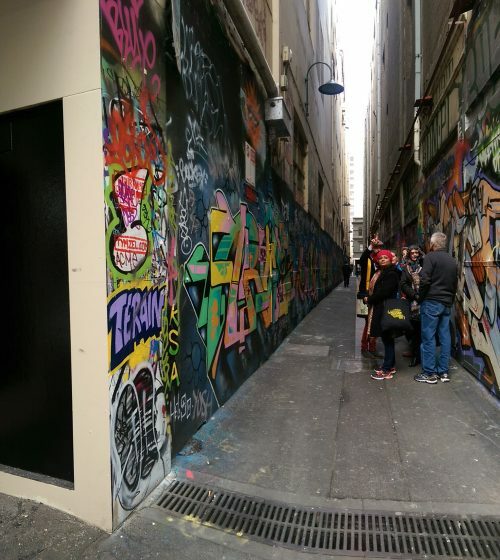 My favourite picks for street art are Union Lane, ACDC Lane, and Presgrave Place. Be sure to admire and capture them before they get “refreshed” by newer installations and be gone forever, which is the beauty and transient nature of street art. 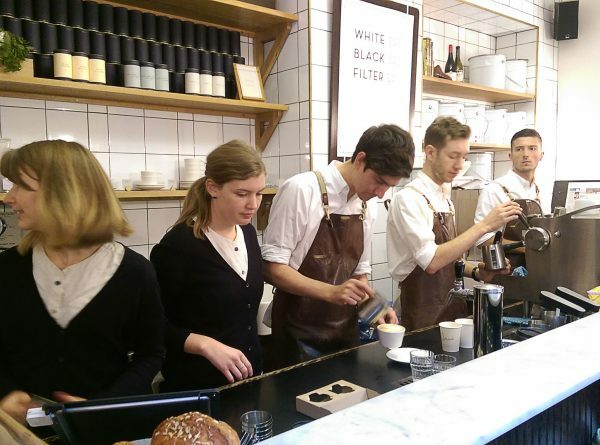 Melbourne’s coffee history and culture are extremely deep rooted, and it would be difficult to find a local who has not had a cuppa by midday. Do research online on the top coffee spots to hit based on your preference, so you can choose from a good medium roast espresso to a beautifully-poured latte. If you are keen to find out more about beans sourcing, roasting methods and brewing techniques used by the coffee baristas, coffee lovers can opt for dedicated coffee tours (typically 2-3 hours) with local coffee connoisseurs who customise the itinerary based on your taste preference. Whilst strolling down the streets, Monique from Walk Melbourne gave me a crash course on the origins of coffee and how it came to be in Melbourne. It was an eye-opening experience to learn about how coffee is grown and processed while enjoying a good conversation and a cup of coffee with the owners of famed coffee joints like Patricia, Brother Baba Budan (BBB) and Shortstop Coffee and Donuts. Travellers with low caffeine tolerance like myself can request for decaf options, and at the same time savour the decadent cakes, cookies and doughnuts that are freshly baked in these cafes. The Queen Victoria Market is an iconic landmark in Melbourne, a must-visit destination for both first-time as well as seasoned travellers to the city. 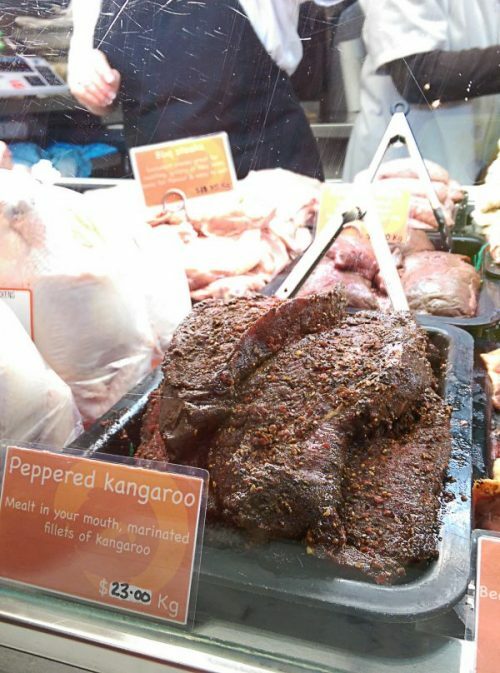 I was excited to explore the meat, dairy, and vegetable food halls and have a taste of the freshest local produce that Melbourne has to offer. A travel tip is to strike up a conversation with the stall owners to get the best recommendations on the right cooking style for the various meat selection. You might be pleasantly surprised by their wisdom and be rewarded with interesting stories of the historic marketplace! 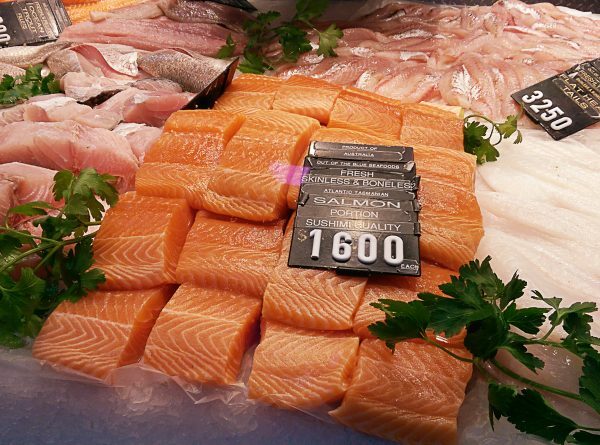 Be sure to bring along an empty stomach and ample cash to the market. Venturing out of the city, I took a day trip to Sovereign Hill by car and within a couple of hours, was transported back in time to Ballarat, where gold was first discovered in the 1850s. 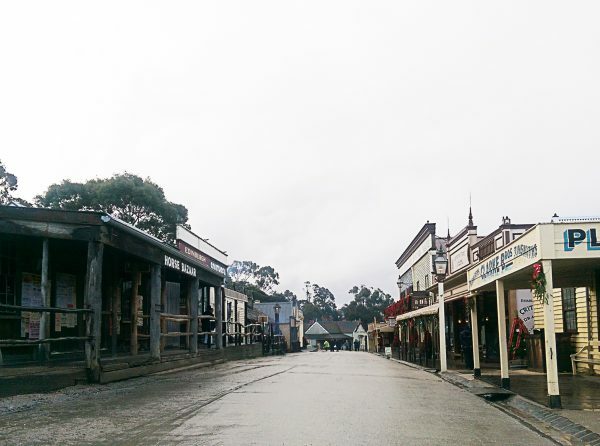 Sovereign Hill is an open-air museum located in Golden Point, a suburb of Ballarat, northwest of Melbourne. It just started snowing when I stepped foot onto the main street of Sovereign Hill, and throngs of children came out to play with the fresh wintertime snow. Exploring the meandering footpaths up the Hill, I was greeted by people dressed in costumes befitting of their new-found wealth. There were quaint little shops selling an assortment of candles, lace dresses, and fancy hats. Although the children seemed to enjoy the in-character members of staff, I found it a tad too gimmicky for my liking. For first-time visitors to Sovereign Hill, I would advise a warm getup (i.e. beanie, gloves, down jacket and thick socks) as most of the activities like the underground mine tour and gold panning are conducted outdoors. Do bring along an umbrella as well to keep yourself dry as the weather tends to be unpredictable with the micro climate in the hilly countryside. 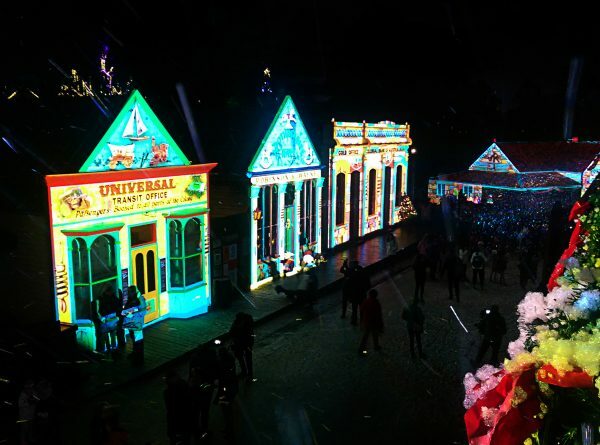 The main highlight of the visit was the evening “Wonderlights” that transformed the traditional looking townhouse shops in the day into the backdrop for the spectacular dancing light display by night. The ambience reminded me of the Christmas markets in Europe, and the faux snow made of soap suds added to the festive spirit of the evening. Accommodations are available on site as well, and rooms are designed to cater to the needs of both couples and families. I preferred to keep the visit to a day trip and did not stay overnight. The trip back to Melbourne after nightfall was a smooth drive. Not many people know that the Alpine region in Australia is made up of the oldest mountains in the world. Due to natural processes, they have been eroded slowly over the last 40 million years resulting in relatively short ski slopes. 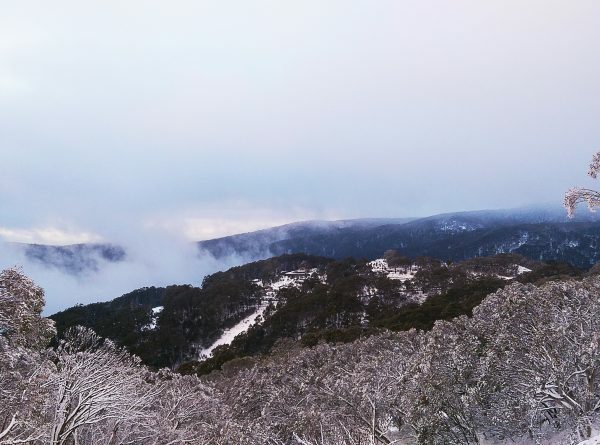 I had the pleasure of visiting Mount Buller, one of the most popular ski resorts in Victoria (3 hours drive from Melbourne city). Popular with snowsports enthusiasts, the resort is well equipped with 7,000 beds. Amenities are aplenty at 1,600m above sea level – a public gym, cinema, bars with live band performances, day spa, and a child care centre. Dining at Mount Buller is a tantalising affair as visitors are spoilt for choice with an array of 30 restaurants, cafes, and bars that line the village centre. 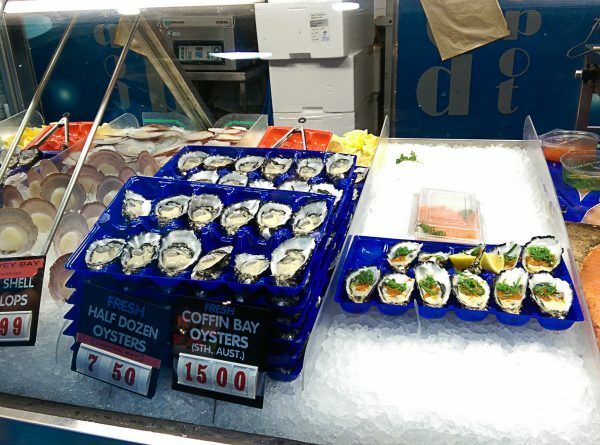 Ranging from grab-and-go fish and chips joints to casual fine dining establishments, there’s a food establishment for everyone. Those with a packed morning of slope-conquering ski plans can swing by for a quick bite to satiate their hunger before hurrying on whilst visitors with the luxury of time, will be able to satisfy their cravings and indulge in their choice of cuisine either at the village centre or hotel-based dining enclaves. My favourite was the Black Cockatoo Restaurant at the Mount Buller Chalet Hotel & Suites, where authentic Australian cuisine is served through sharing platters (think wallaby meat, local wagyu beef and fresh local greens) and washed down with wines from the best vineyards in Victoria. After suiting up at the rental shop located in my hotel, I went on my maiden snowshoeing and tobogganing experience. 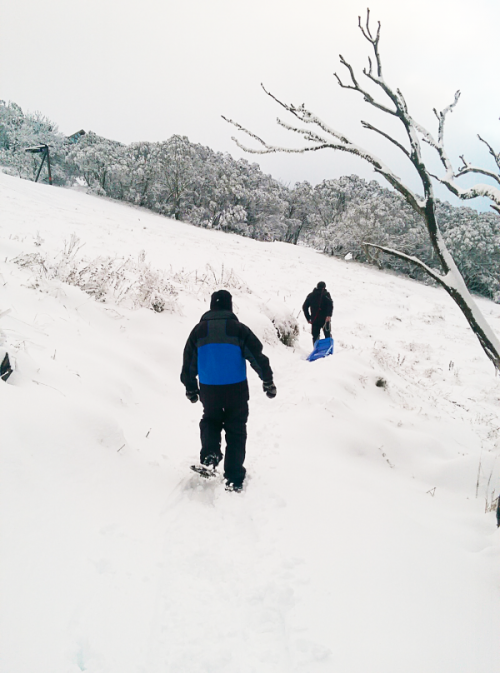 Snowshoeing is an easy, family-friendly way to enjoy the beauty of winter in Mount Buller. 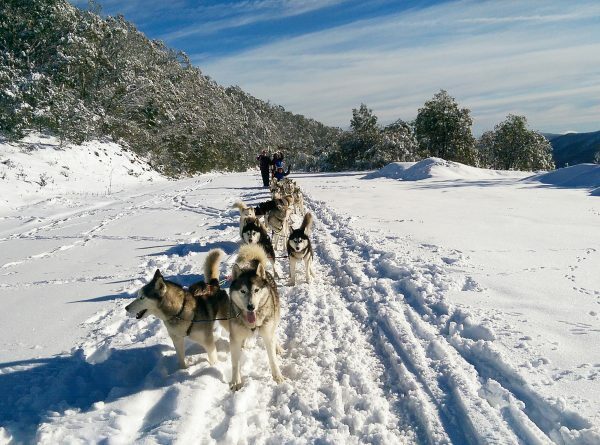 There are guided tours available (3-4 hours) and the snowshoe trails provided just the right scenic walks for visitors to take in the magnificence of the Australian alps. I was pleasantly surprised by how much fun I had from tobogganing as I had the impression that it was an activity for children. Perhaps it is also an indication that I am still a child at heart! The highlight of my visit was definitely the sled dog ride with the Siberian huskies reared by the Australian Sled Dog Tours. The huskies were mainly rescues who were disowned by their owners but have since found a loving home with the Tour owners. The short ride along the mountain was made possible by the pack of 16 huskies – 1 lead, 1 swing (for steering) and 14 wheels (the runners). Our route circled around the off-piste areas where the fresh untouched snow and the gleaming whiteness of it all made this a truly authentic winter experience. The adrenaline rush was washed down with a meet, greet and cuddle session with the huskies that I wished didn’t end. Having been to ski resorts in Europe and North America, this experience takes the cake and was truly unforgettable. 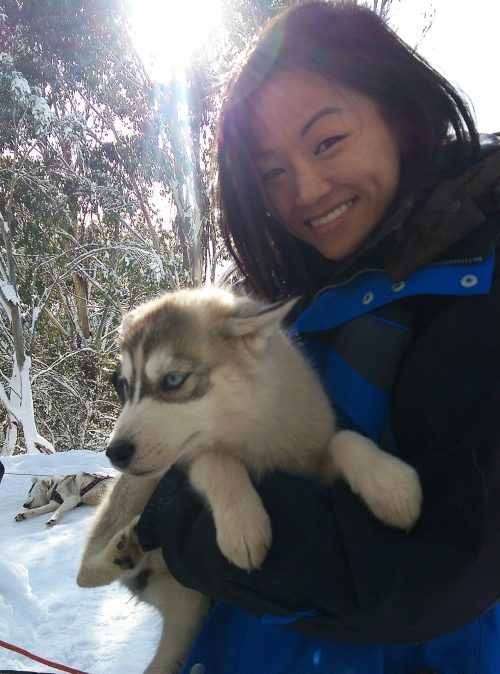 Cuddling with one of the husky puppies which was barely 7 weeks old! Visiting Victoria in the winter is a definite must for those looking to have a memorable holiday that combines the hustle and bustle of city life with the laid-back doldrum of country life. Plus, there are plenty of daily direct flights from Singapore to Melbourne, so no excuses there! This trip was made possible by Tourism Victoria. wow that place is looking so beautiful and street art is looking so beautiful. food is another best things of that place. 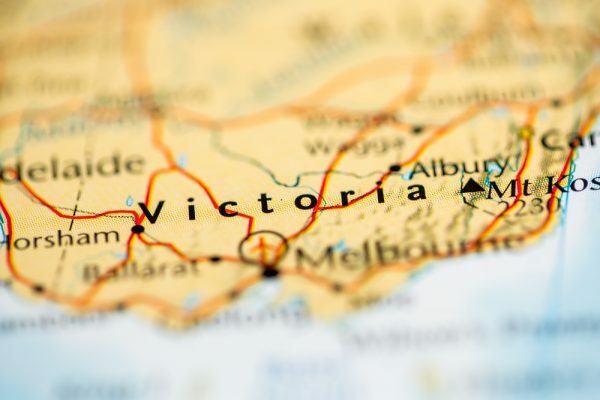 you have shared awesome photos of beautiful Victoria.